After performing to a huge crowd at one of Japan's major festivals: Summer Sonic, Jade realises what true feelings she has for best friend and bandmate: Perrie Edwards. She thinks Perrie feels the same way...until Jade discovers a secret the others have been keeping from her... but by then, could it be too late? 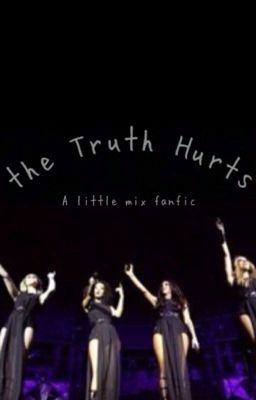 A fanfic of three ships: Jerrie, Leighade, and Pesy.